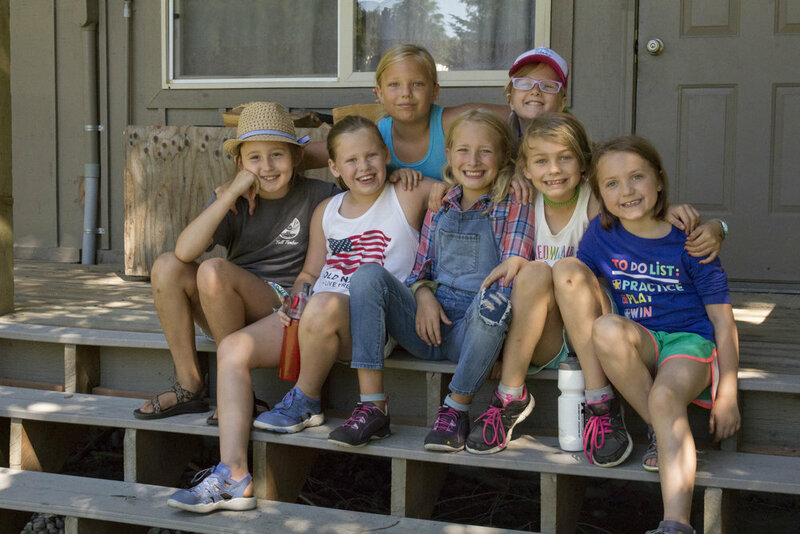 New experiences are what make Primary Camp such an exciting time here at Tall Timber. 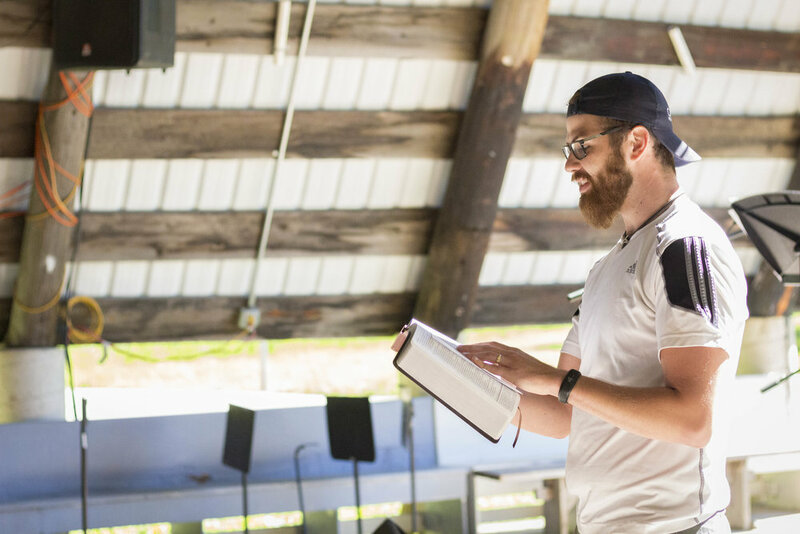 Many of the kids who participate in our Sunday-Wednesday program haven't tried traditional camp activities yet, so our counselors work to foster a safe space for the trial and error that comes with all new things. No camper is going to hit the bull's eye the first time they nock an arrow, and everyone's first friendship bracelet is filled with tangles. But that's okay. The theme of the week isn't being the best at every camp activity, it's trying new things and finding new ways to experience God's creation.